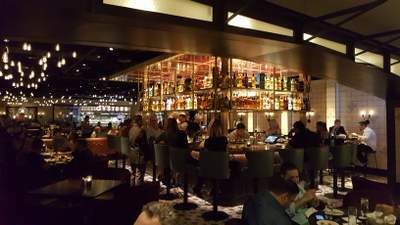 The Five Best Restaurants In Las Vegas You’ve Never Heard Of (but Should Visit Immediately): Las Vegas restaurant expert and special guest/co-host Jolene Mannina (Co-founder; Urban Seed, Creator; BOH Brawl) uncovers five can’t-miss off-Strip restaurants that are often missed by locals and tourists alike. (We’ve include a bonus “Strip” restaurant as well.). 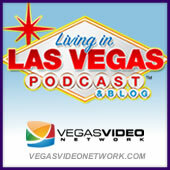 LISTENER EMAIL: Best place to gamble on the Strip & Downtown. Car rental recommendation.